Nothing is more fun than getting around in groups with a Party bus Miami. And when it comes to partying harder, we have the finest Party Bus Rental Miami to offer you. 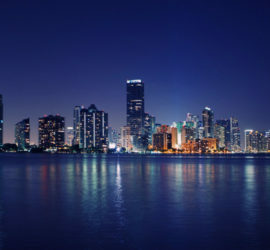 If you’re looking for luxurious party bus Miami, FL rent a Miami party bus from us, and you’ll never feel the need to call any other party bus rental Miami. 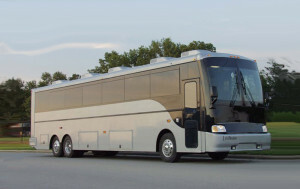 Miamipartybuslimo is devoted to providing you with the most mind-blowing service you have ever received. Just take one look inside before you rent our party buses and you’ll not only know the difference but also truly want to rent them for your grand celebrations. We the Party Bus Rental Miami are the best party bus rental Miami company, for Bar & Bat Mitzvahs, Bachelor & Bachelorette Parties, Miami Proms and Sweet Sixteen Parties. Our Party bus Miami have the avail abilities to accommodate up to 50 people seated and have fully stack able bars, with a bartender. Plus, all our limo buses come with high-end sound systems, light shows and LED flat screen TV’s. You can always count on our driving records, we have all the licenses and necessary permits kept current. Our professional chauffeurs know the way around the city very well so they are the bests you’ll ever find. You don’t need to worry about anything a whit. You just sit back and enjoy in the most luxurious surroundings as the bus rides along. 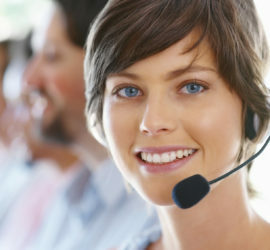 And what’s more, we offer you the pick up and drop off facility right at your destination doors. Sounds Really Nice Right? Simply Call Us To Reserve Your Party Bus Miami! 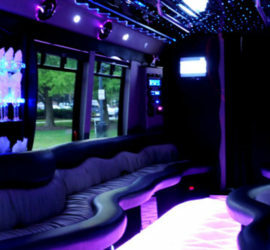 Check out our list of services for party bus.